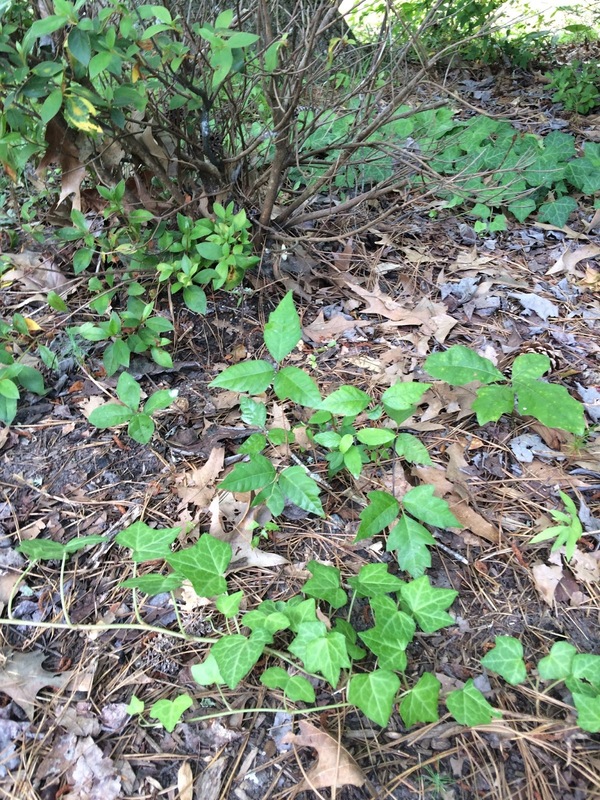 Yes, it's the time of year when this obnoxious weed invades my yard. Leaves be three, leave it be, they say. Yeah, well good luck with that, unless you intend to spend the next four months indoors. 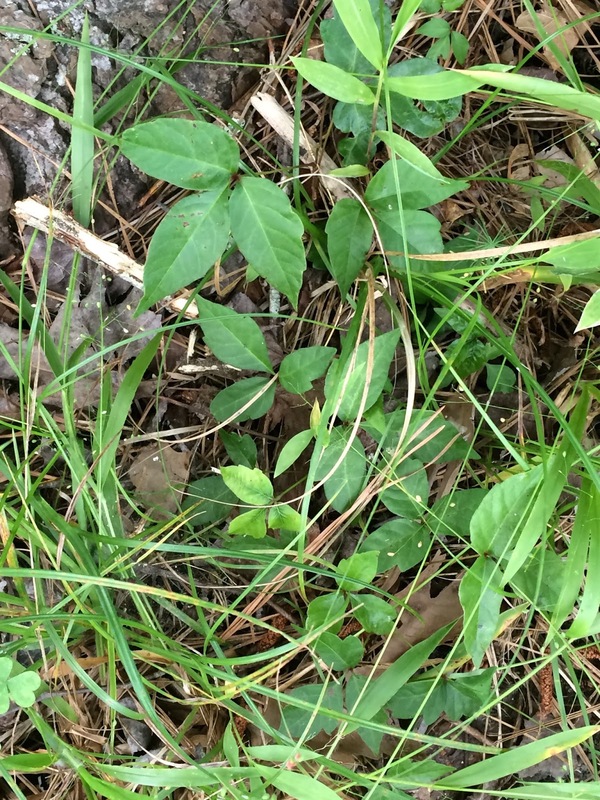 In my little corner of paradise, poison ivy grows everywhere. 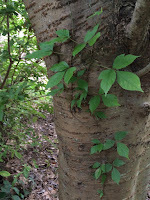 It's pretty easy to spot twining up the trunk of a Japanese cherry tree. It's not as easy to see in the grass. And here it cleverly hides among cute, inoffensive English ivy. But here's the worst part. No matter how much I fight the creepy creeper, it always comes back the next year. Just when I think I've won, it invades from another direction. As I had the spray out for the third time this year, I realized it's a lot like the sin in my life. I fight it constantly, but every time I think I have it under control, I find it growing in another spot. Like poison ivy, this is a battle I will fight for my entire life. Fortunately, I don't fight alone as there is one who gives me the ultimate victory. Half of the trouble is recognizing it, right? Poison ivy, and sin! 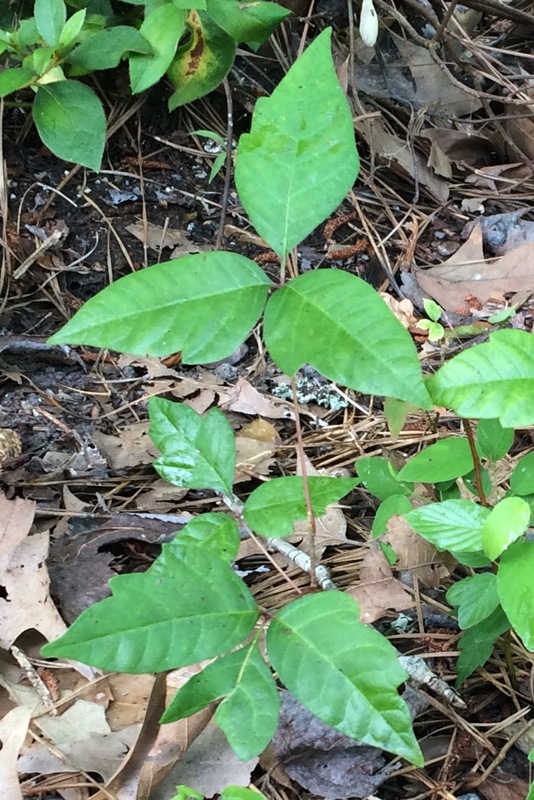 My grandmother didn't get a poison ivy rash. She could wade through it and it didn't bother her. Until the day she developed a sensitivity to it and got the worst case you've seen. Great post! It's so easy to let things just creep up a little at a time until you're so enmeshed you can't get out. Thank God, His mercies are new every morning. It's easy to let the little things slide -- until the day you wake up and realize you now have a big problem. Thanks CJ. I'm so glad you showed a variety of pics. 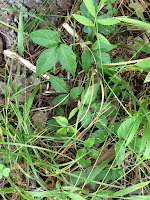 I've never been in contact with poison ivy but up here we're nearing the end of tick season. It started earlier this year with 10 times more ticks - grass and wood - possibly because of our mild, snowless winter? Anyway, if Nelson comes in with a tick it will drop off him and gravitate to me on sight. I'm petrified of them and haven't been out much this year. 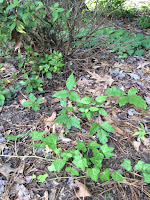 We had Stinging Nettle in our garden when we lived in Alberta. I didn't now what it was and grabbed a handful while weeding. Ugh. Will never do that again. Historical Romance or Historical Fiction?